You may register up to four players. Donate an item you think will draw interest from attendees. 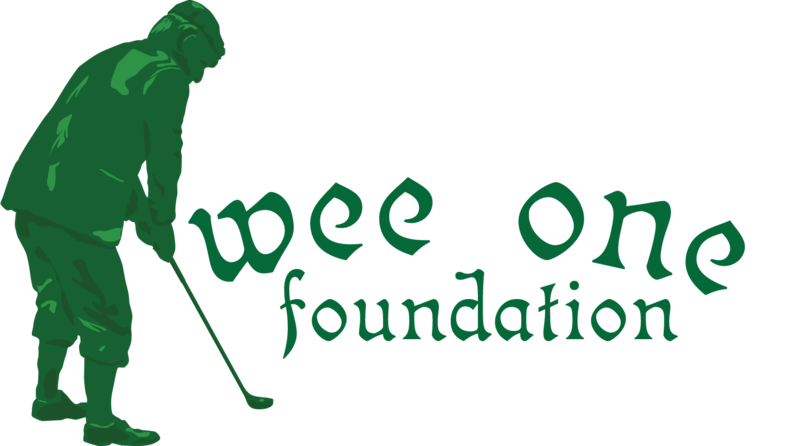 Please note that many attendees, including those who are attending the post golf celebration, will be from outside the golf turf management industry, so donations that appeal to a broad audience are encouraged. Donations can be made with your registration. Registration / Sponsorship Questions? Please contact Scott May or Luke Cella.